No one has enough manpower to cut thousands of monthly checks and track them down when they get lost in the mail. That’s why Nexus offers outsourced, electronic payment solutions for real estate companies as part of our Procure-to-Pay platform. We’ll handle every aspect of disbursements and provide real-time visibility into every payment made. With NexusPayments, choose who you pay and when you pay them. You are in control. Make one small change in your existing AP payments process. 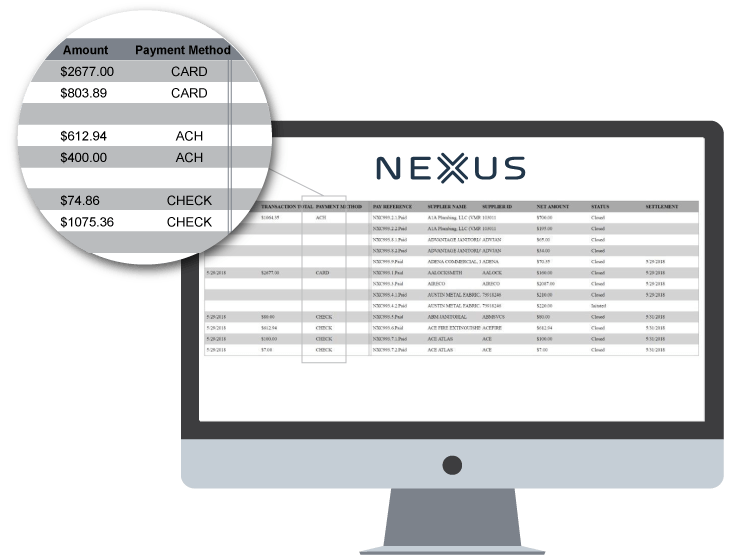 Instead of sending the payment file to the check printer from your accounting system, you’ll send it to Nexus. 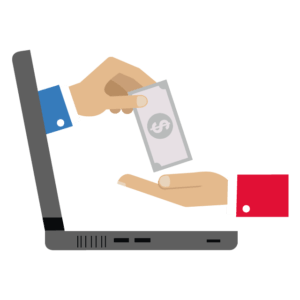 Nexus will then process the payments and pay vendors in their chosen payment method, Nexus Virtual Card or ACH. If they’re unable to accept either, they can stick with checks. Vendors have a say in how they get paid, while you can reduce time spent on issuing payments. Receive rebates on payments made via the Nexus Virtual Card. Also, set up discounts in exchange for faster payment. Nexus can help you optimize your cash flow using electronic payments. Best of all, you can realize rebates starting Day 1. 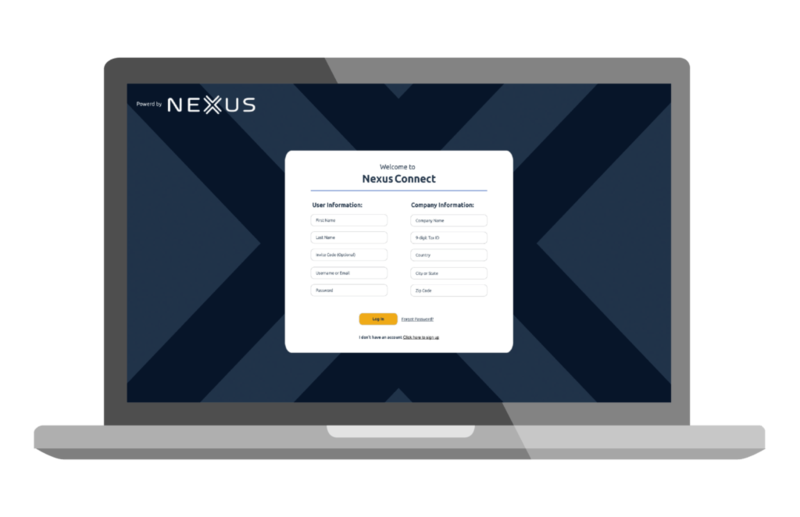 Both buyers and vendors can use the online portal, NexusConnect, to check payment status, method, and settlement date. No more guessing about AP payments. Vendors can also use the online portal to submit and track invoices and receive purchase orders. Nexus has a pre-built network of 300,000 real estate vendors – painters, plumbers, supply companies, etc. – who have already submitted invoices to/or received payments from the Nexus platform. So it’s very likely that your vendors have transacted through Nexus. Many may have already accepted virtual card. 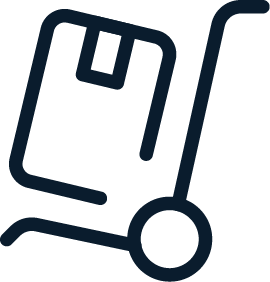 If they haven’t worked with us, we’ll walk them through the 3-5 minute set-up process for the online portal, where they can submit and track invoices, as well as select payment preference. We’ll also help them find the payment method that works best for them and you. No funds are ever withheld to bias vendors’ payment choices, nor to earn interest. Should there ever be a hiccup, Nexus provides both email and phone support. 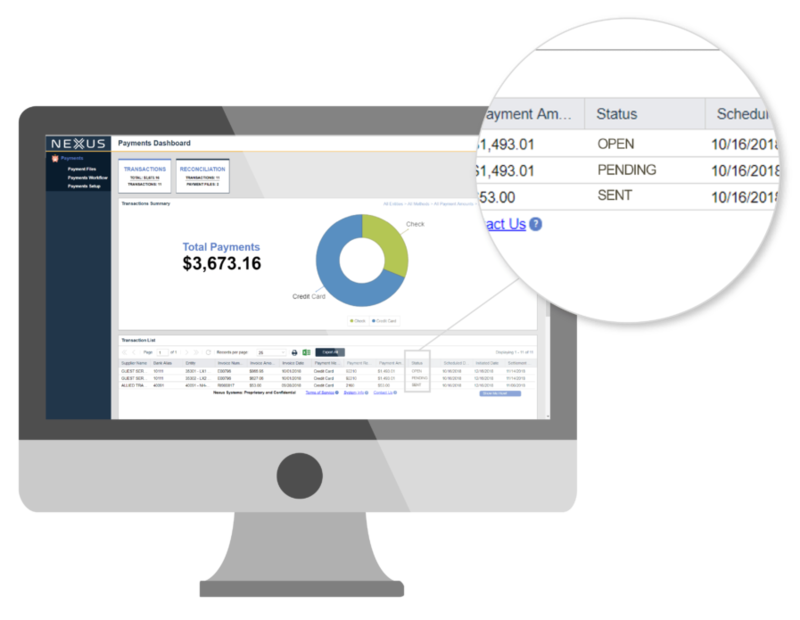 Using the online portal, view individual payments and how they roll up to aggregated amounts. Each payment is broken out into an individual line item – including checks. So it’s a snap to reconcile with both your bank statement and general ledger. Your GL/ERP will remain the master system of record. After your vendors accept electronic payment methods, you’ll cut far fewer checks every month, saving time and money. Fraud and errors will also decline. Nexus draws money to cover the payments directly from your bank accounts, no matter how many there are. It doesn’t act as a middleman, holding up funds. You can set up workflows that allow the right approvers to review payments and intercept questionable transactions. You’ll know where all of your payments stand at all times. 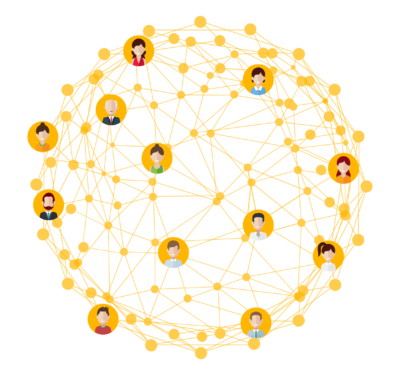 We know your vendors are busy, so we’ll help them find other buyers that also use NexusConnect. That way, the portal becomes an important part of their day. We’ll also reach out to your vendors who have outstanding payments and remind them to take action, helping you balance your books.